Summer just gets me in the mood for lemon. I want lemonade, lemon desserts, everything lemon is on my craving list right now. There’s just something about the sweet, sour, freshness of lemons that always gets me. 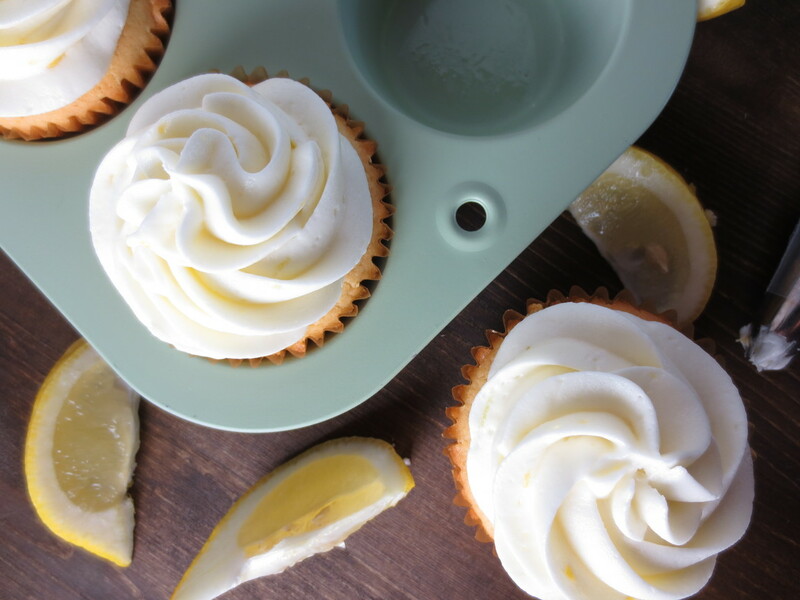 Lemons + Cupcakes = LOVE. 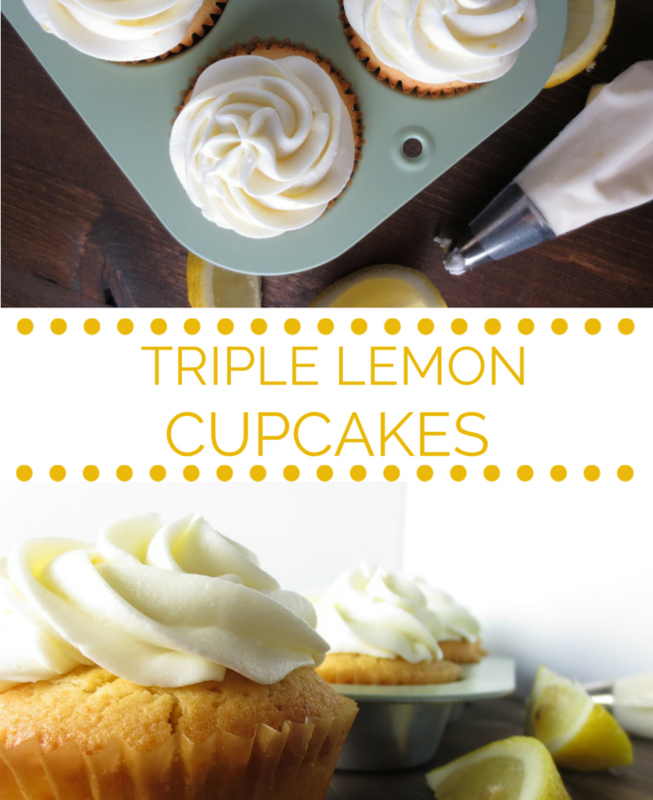 We’ve had some family in town the last few weeks, and everyone always wants something sweet at a get-together, so I put together these triple lemon cupcakes! The cake is lightly flavored with lemon, and it’s filled with a beautiful lemon mousse. 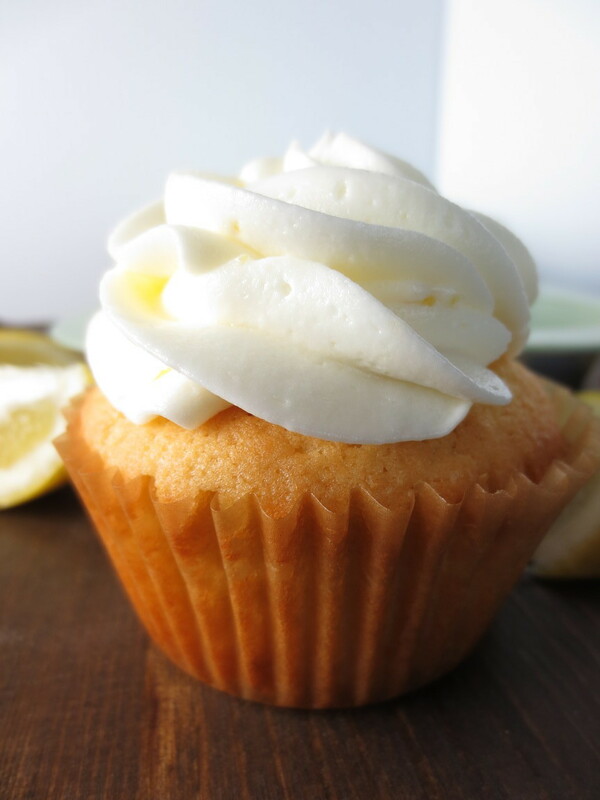 Top it off with a fluffy lemon buttercream, and you’ve got a perfect cupcake in my book. For this recipe, the batter is very dense, so it’s important to separate the eggs. Folding in the whipped egg whites lightens the batter, and helps lift up the cakes while they bake. So, when you’re mixing up the batter initially, you’ll notice it’s very thick. After folding in the egg whites, you’ll still have a relatively heavy batter, but it should be smooth and silky, and much lighter. Once the cupcakes are baked off, remove some of the cake from the middle to make room for the filling. 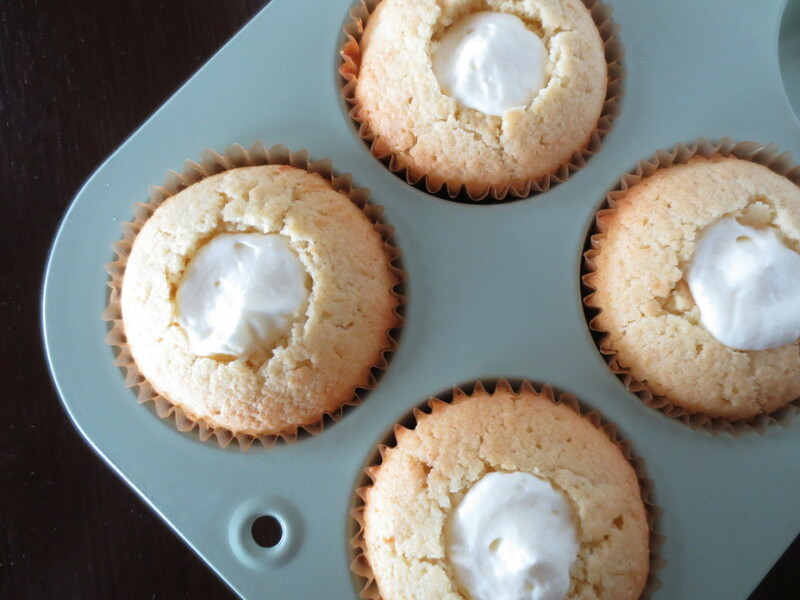 If you’ve got a handy-dandy cupcake corer, it’ll be perfect. Otherwise, you can just use a knife. As for filling the cupcakes, I recommend using a piping bag, or simply cutting off the tip of a plastic bag with the filling inside- it’s much easier to use this method to actually get the filling inside. The frosting is whipped up with a little heavy cream for a super light, fluffy frosting that still holds a lot of sweetness. The flavors and textures really work for this cupcake- the cake itself is dense, and with sweet, light filling and frosting, it’s a perfect bite. 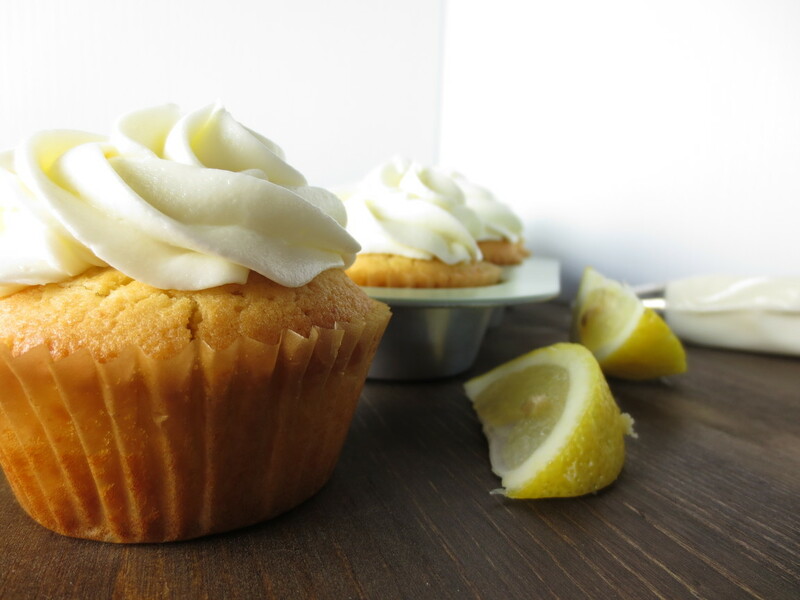 This recipe calls for lemon curd in every piece of the cupcake- make your own lemon curd here! Preheat the oven to 350 degrees, and line your muffin tin. Beat together the butter and sugar until fluffy. Add in the egg yolks. Add in the sour cream, lemon curd, lemon extract, lemon juice and lemon zest. Mix until fully combined. Add in the self-rising flour and the all purpose flour, and mix until combined. Gently fold the egg whites into the batter until incorporated. The batter will be thick, but very smooth. Scoop into the lined muffin tin, and bake for 15-18 minutes, or until a toothpick comes out clean, and the cakes are slightly browned. 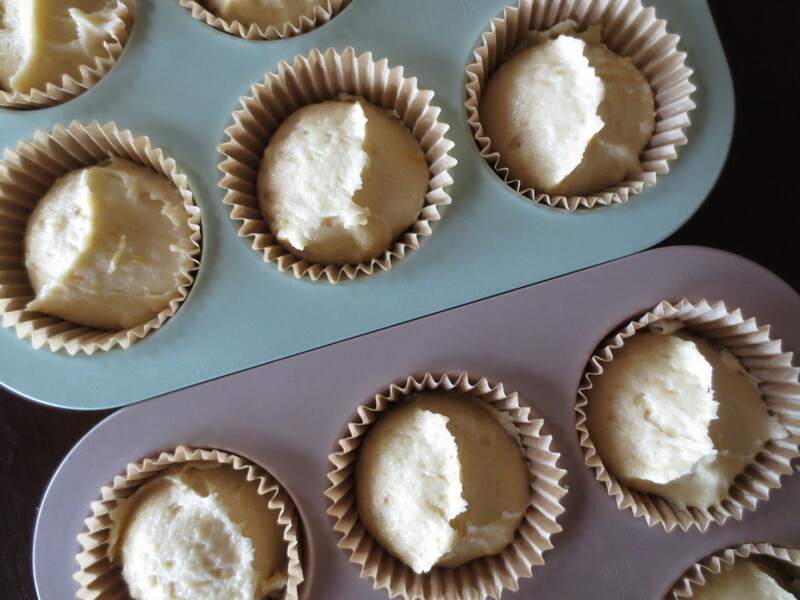 Allow to cool completely before filling or frosting. Beat the heavy cream until soft peaks form. Then, add in the lemon curd, and whip until incorporated. Cut out a hole in the center of the cooled cupcakes, and pipe in the filling. Beat together the butter and powdered sugar until light and fluffy. Add the lemon juice, zest, and lemon curd. Mix until incorporated. Add in the heavy cream, and beat until the frosting is light and fluffy. Frost your cupcakes!